The three finalists of the AgriScot Scottish Arable Farm of the Year were revealed today by award sponsors SoilEssentials and AHDB. 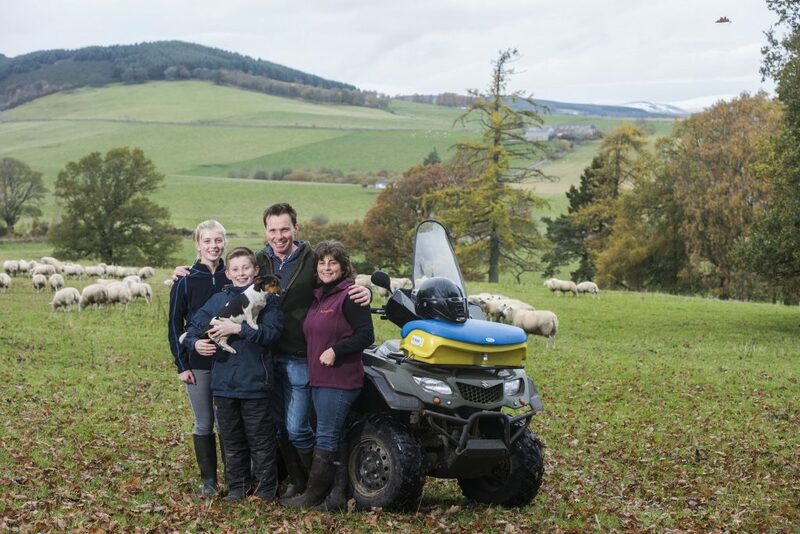 The finalists, from the Easter Ross, West Lothian and the Borders, all take very different approaches to their farming business, yet all three operate at a very high standard. They are: Rhynie Farm, near Tain, owned and managed by Donald Ross, Learielaw Farm, West Lothian, owned and managed by Walter Dandie & Sons and Sweethope Farm, near Kelso, family owned and managed by David Fuller-Shapcott. At their recent on-farm visits all three finalists impressed the assessors with their focused management skills, attention to detail and their embrace of precision farming techniques both in regards to use of data and technology. 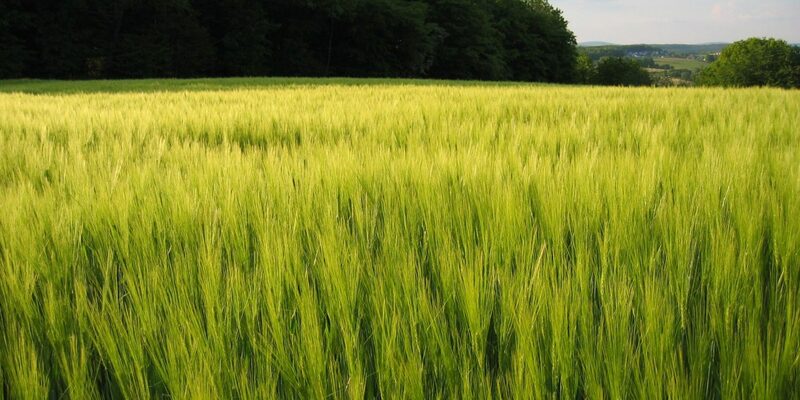 To help further their use of precision technology, the competition winner will receive a bespoke precision farming package from competition sponsor SoilEssentials which aims to provide integrated solutions through the seasons to improve efficiency and profitability. 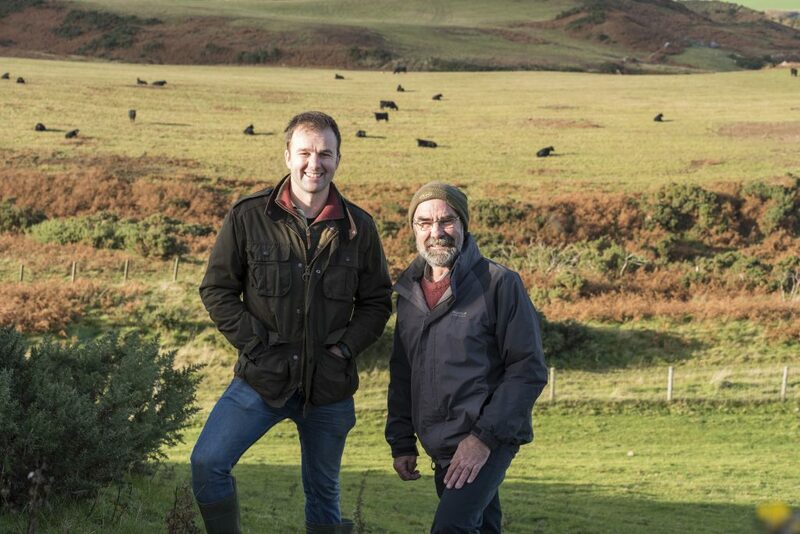 The competition assessors are last year’s Arable Farm of the Year Aberdeenshire farmer Peter Chapman, and AHDB Cereals & Oilseeds board member Andrew Moir, who also farms in the north east. For Peter the assessment process was incredibly difficult, due to the quality of the candidates and their very different approaches to their businesses. He said: “We were very impressed with all three finalists, they are all excellent farmers and each would be worthy of the award. For Andrew the finalists’ enthusiasm and embrace of innovation shone through. One of the finalists, David Fuller-Shapcott, who farms 400 hectares in the Borders, believes entering awards like this one helps him to improve. Donald Ross, whose family has been farming on the Easter Ross for five generations, is also delighted to have been selected, having being anonymously nominated by an industry colleague.